Dana Point is the second to last southern beach town in Orange County, California. Some of the best beaches are located here in Dana Point. It's no suprise that some of the nicest hotels are located here like the Ritz Carlton, St Regis Hotel and the Marriott on the bluff. 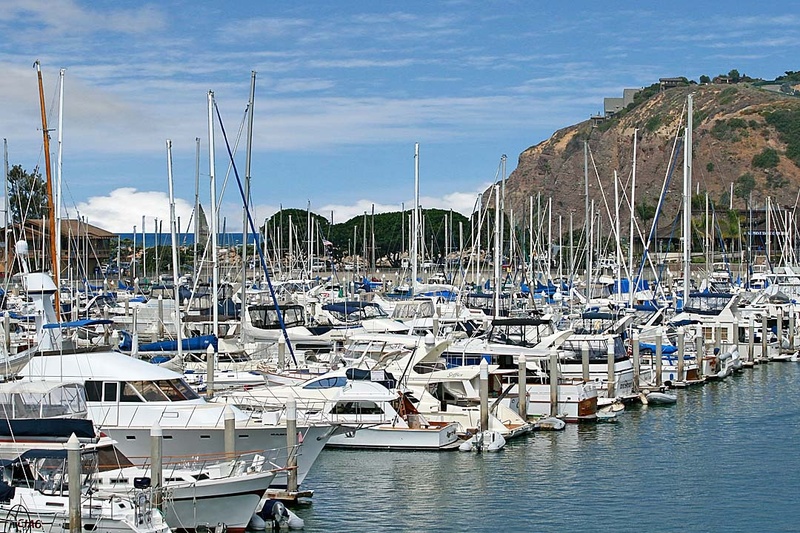 Dana Point is also home to a great harbor which holds hundered of boats and is your starting point when talking day trips to Catalina Island or Newport Harbor. Dana Point is also known for having great restaurants and shopping. It's a wonderful city with nice coastal weather and and a very relaxed local beach community feel. Monarch Beach & Capistrano Beach are suburbs located within the city of Dana Point. Capistrano Beach is home to the luxury homes located right on the sand on the famous "Beach Road." Monarch Beach is an upscale community with exlcuisve neighborhoods like the Ritz Cove and is home to the Ritz Carlton and St. Regis Hotel. New developments like The Strand at Headlands is an ocean front community and accomodate more and more people who want to live in this desirable location.